After the Revolution, the five Iroquois Indian tribes that lived across the length of New York State made peace treaties with the American government. They ceded great tracts of land in Western New York to a land speculator named Robert Morris. Morris turned around and sold these tracts to a group of Dutch bankers, The Holland Land Company. 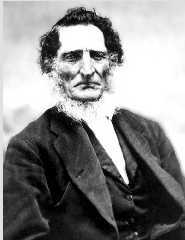 The Holland Land Company hired a suryeyor named Joseph Ellicott to begin dividing the land up into Townships, Ranges, and Lots which could be sold to settlers. This development allowed people living in Vermont, Eastern New York State, and the New England colonies to move West in greater numbers. Settlers moved westward along two well established and protected corridors. The southern corridor went due West from Philadelphia to Pittsburgh, and out into Tennesee and Kentucky. The northern corridor went West from Albany, New York to Fort Oswego and then on to Fort Niagara. Most of my ancestors used the northern corridor as they headed West. 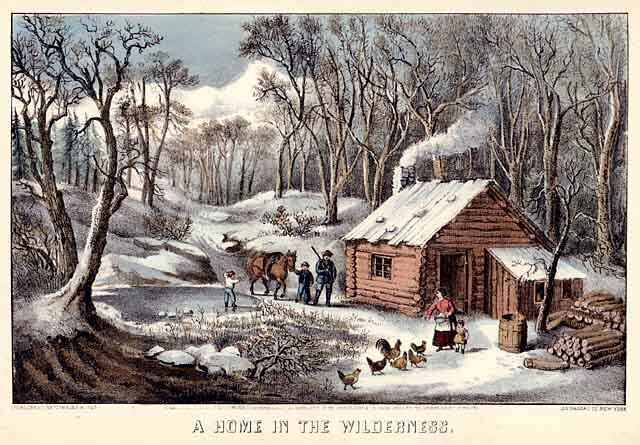 In 1827, a large group of my ancestors moved from an area around Putney, Vermont and settled in the Dayton-Leon area of Cattaraugus County, New York. This group was descended from four men who fought in the Revolution. These four "Minute Men" were: Samuel Shannon, Benjamin Holt, Captain Abijah Moore and his son-in-law, Elisha Copeland Hubbard. 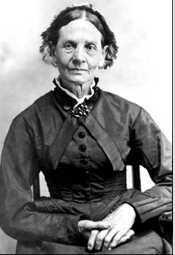 The patriarchs and matriarchs of the group that moved to New York were: John Shannon (58) and his wife, Mehitable Holt (49); his brother, Samuel Shannon and his wife Dolly Holt (who was probably Mehitable's sister); and Elisha Hubbard (47) and his wife Elizabeth Powers (44). The marriage of brothers, John and Samuel Shannon to sisters, Mehitable and Dolly Holt created double first cousins in the following generation. 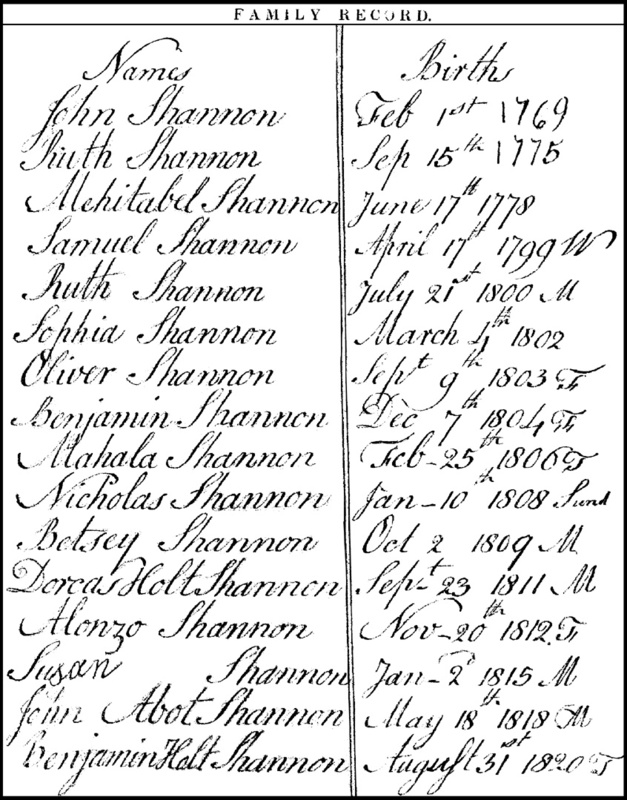 John Shannon's son, who was also named Samuel, was in the group. 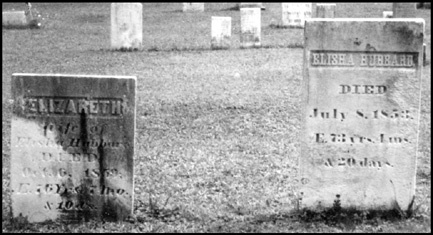 He was 28 years old and was married to Eliza Hubbard, who was 19. They had a one year old daughter, Almira with them. Other children of John and Methitable who were in the group were: Ruth, Sophia, Mahala, Betsy, Alonzo, Susan, John Jr., and Benjamin. John's brother, Samuel and his wife Dolly were accompanied by the following children: Sally, George, Bishop, Hannah, Lorenzo, Harlow, Elvira, and Serena. Elisha and Elizabeth Hubbard were accompanied by the following children: John, Marshall, Isaac, Lucius, Philander, Elisha, Rosalinda, and George. It appears that there were at least 33 people in the party. They must have come with at least 4 wagons in a caravan...and traveled down the newly opened Erie Canal. There were probably oxen, horses, cows, and maybe even pigs in the caravan. That would have been a wonderful trip to make! 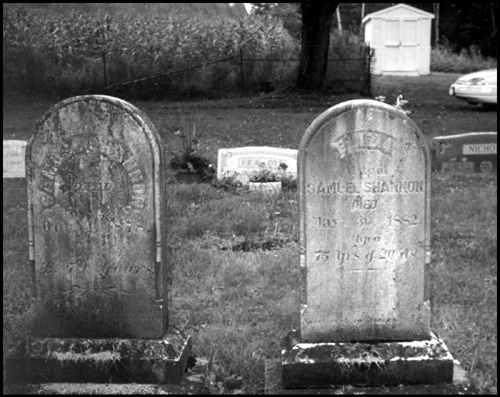 Samuel and Eliza Shannon settled just to the East of Leon, New York. Their farm set right between the Kellogg and Alderbottom Roads. There were many Shannon families living in and around Leon...and their in-laws the Hubbards lived just to the North around Dayton and Cottage.